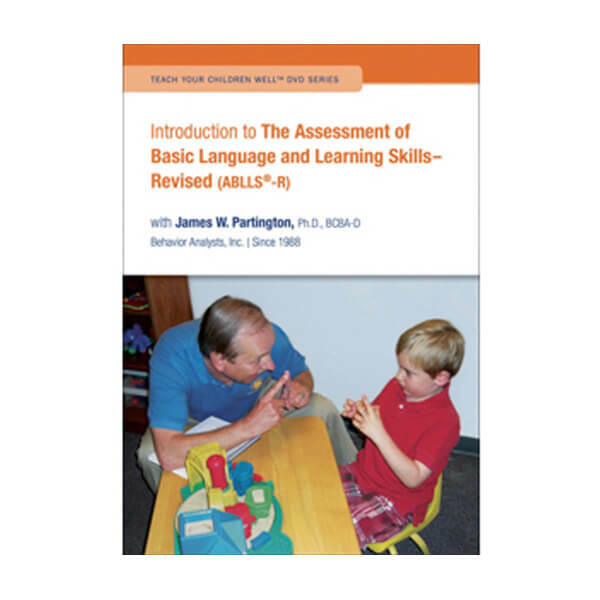 Introduction to The Assessment of Basic Language and Learning Skills- Revised (ABLLS®-R), is the second DVD in the Teach Your Children Well™; DVD Series. 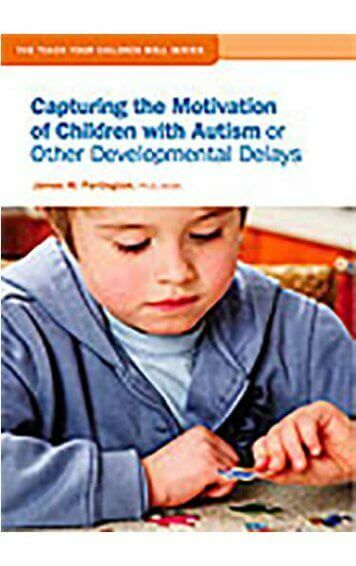 The ABLLS-R is an assessment tool, curriculum guide, and skills-tracking system for children with autism or other language delays. See below for more information. 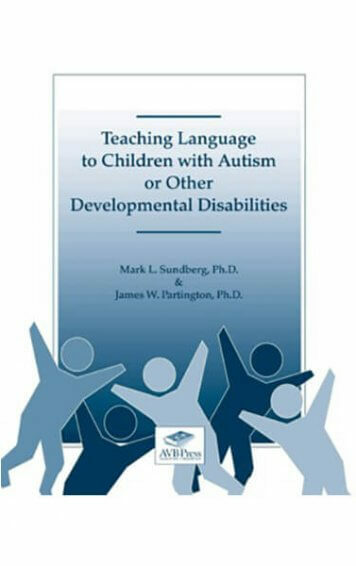 Introduction to The Assessment of Basic Language and Learning Skills – Revised (ABLLS®-R), is the second DVD in the “Teach Your Children Well™; DVD Series”. 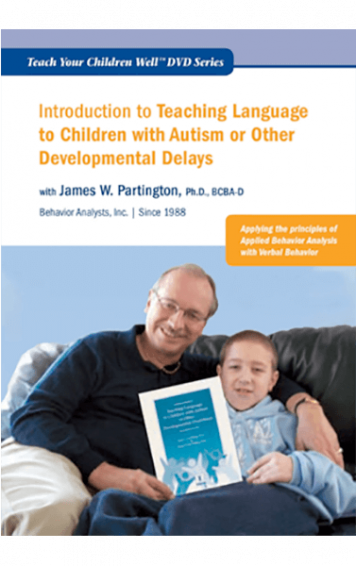 The ABLLS-R is an assessment tool, curriculum guide, and skills-tracking system for children with autism or other language delays. 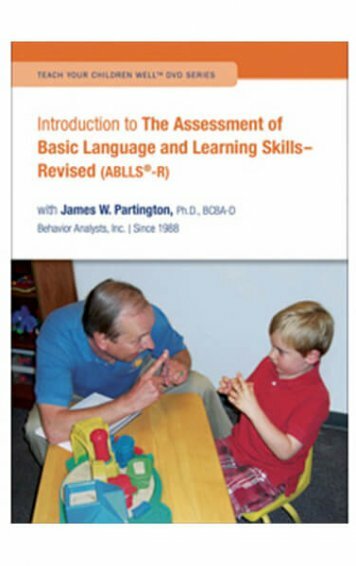 The ABLLS-R provides a comprehensive review of 544 skills from 25 skill areas including language, social interaction, self-help, academic and motor skills that most typically developing children acquire prior to entering kindergarten. 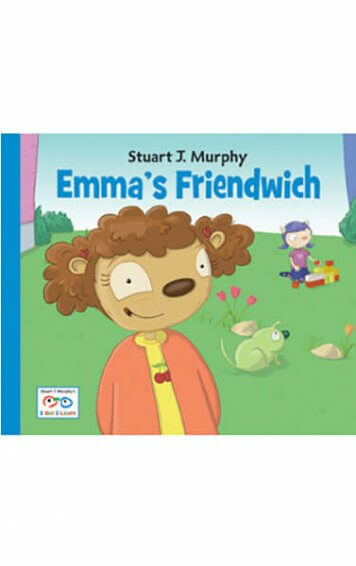 This practical tool allows you to identify skills the child needs to effectively communicate and learn from everyday experiences. Viewers will learn about the features of the ABLLS-R, how to correctly score items, and how to develop IEP goals and objectives that clearly define and target the learning needs of a student.